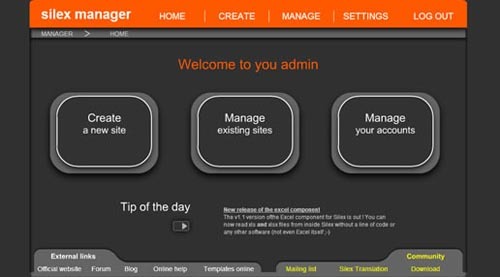 OpenProj is an Open Source Free Project Managemetn Software by Serena Software. 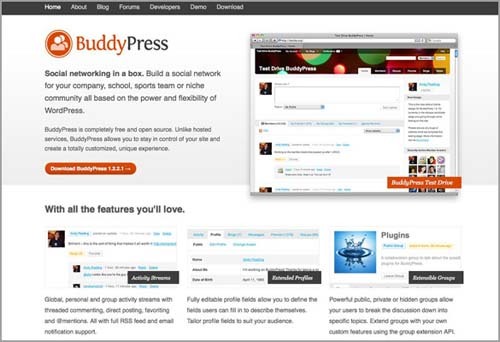 This Free Project Management Software is a desktop replacement of Microsoft Project. OpenProj has equivalent functionality, a familiar user interface and even opens existing MSProject files. OpenProj shares the most advanced scheduling engine in the industry with Projects On Demand. The OpenProj solution has Gantt Charts, Network Diagrams (PERT Charts), WBS and RBS charts, Earned Value costing and more. 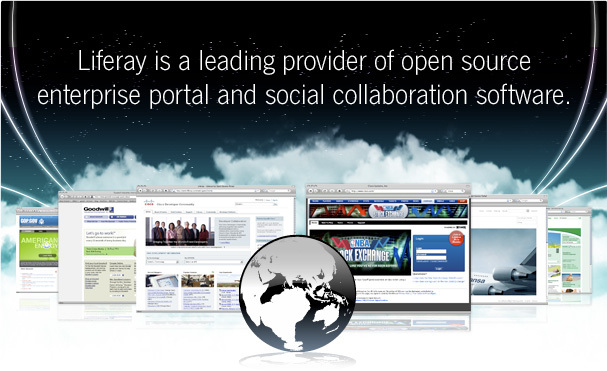 Liferay Portal Software is the world’s leading Enterprise Open Source Portal Framework, offering integrated Web publishing and content management, an enterprise service bus and service-oriented architecture, and compatibility with all major IT infrastructures. Leveraging nine years of innovation and invaluable feedback from our active open source community, Liferay Portal Software offers an award-winning UI, multiple layers of personalization and desktop conventions that make for unbeatable ease of use and quick adoption.